Franks Underwater Sports – 3rd oldest dive shop in the US! Come Dive The Caribbean With Us! 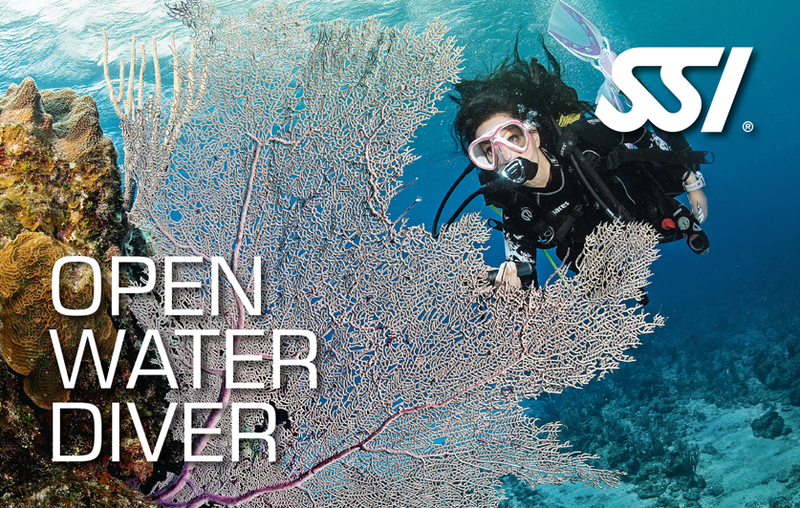 There’s nothing more thrilling than first-time divers discovering the joy of scuba. 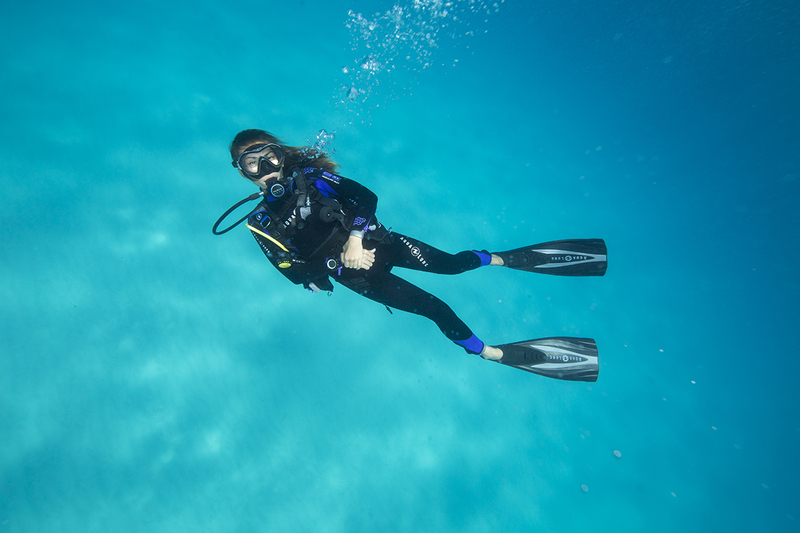 Our beginner open water classes are taught by the best instructors in the business, with safety being our #1 priority. 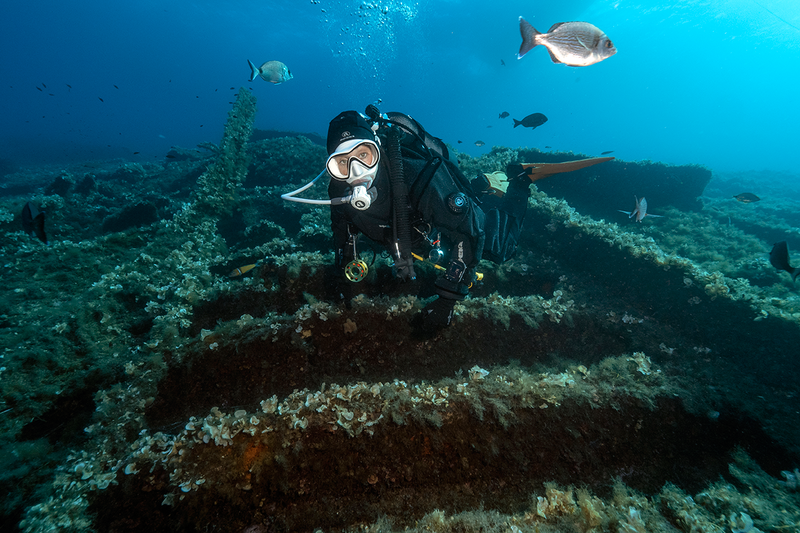 This course is designed for divers looking to enhance their diving experience. 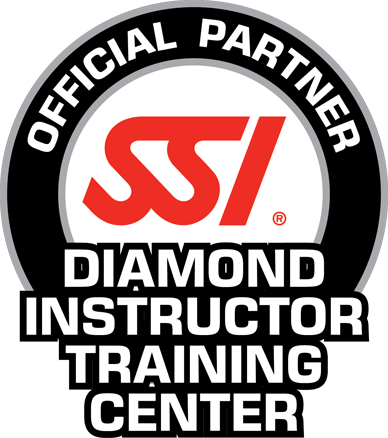 The advanced course not only gives you an advanced rating but you walk away with four specialty certifications. 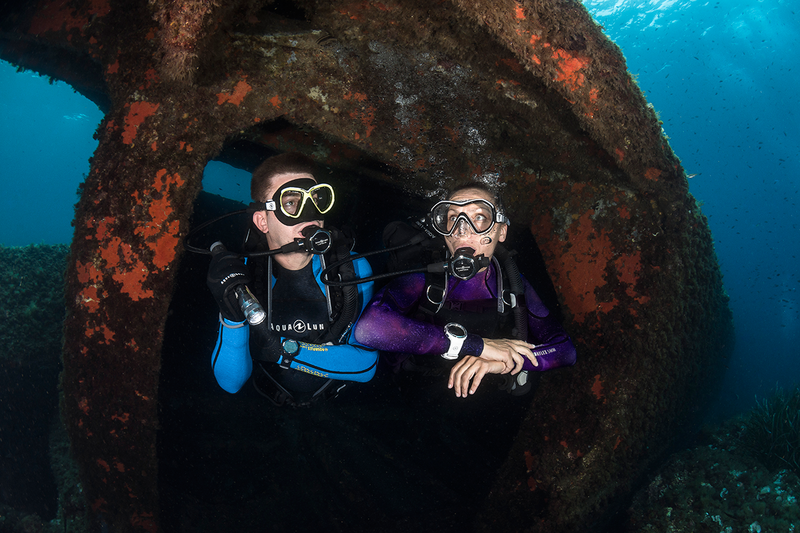 At Franks we are intent on creating divers not just teaching folks how to dive. We must be doing something right because we've been at it for over 60 years! 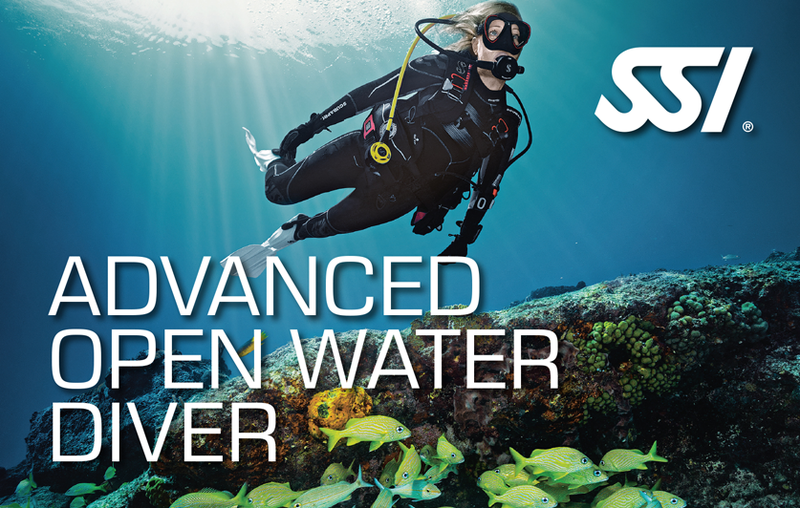 We only offer the best scuba gear on the market today. 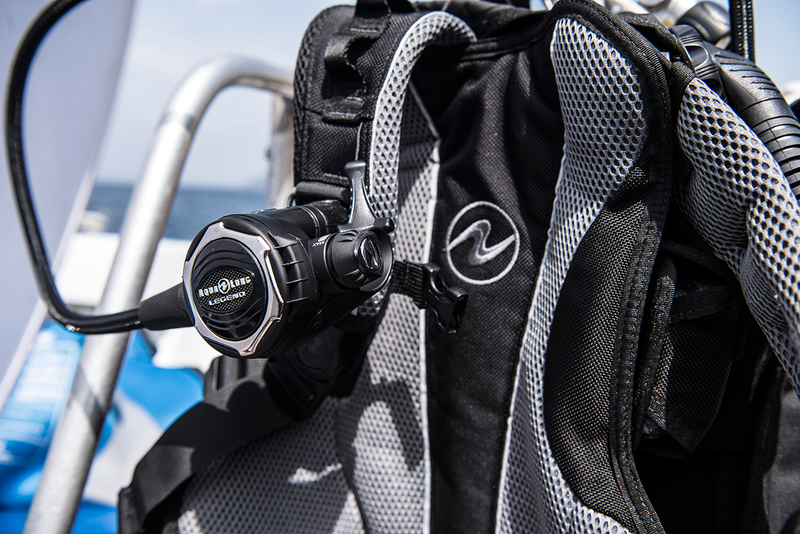 With products like Aqualung, Henderson, Go Pro and many more to ensure you are safe and comfortable in any diving situation. Keep an eye on our blogs. Having been around for more that 60 years means we've watched the industry progress and posses a deeper level of knowledge and understanding in how things work. We compare new gear, explain how things work and offer tips on gear, diving and secret travel destinations. Love Frank’s Underwater Sports & Travel. Customer service is outstanding. Visited every dive shop in Oklahoma City. Recommend this dive shop over every dive shop in Oklahoma City. Took open water dive class. Excellent. Teachers are patient and extremely knowledgeable. So happy we found this shop! My wife and I took the open water certification class and nitrox classes with Frank’s. I have to say it was the best experience I have had and it exceeded my expectations! Frank and the other instructors Tim, Jill, and Mark were very professional, kind and patient. We purchased personal dive equipment from Frank’s which was comparable to online prices, with no pressure to buy. But we highly recommend purchasing your own equipment if you are serious about diving as a sport. We have been diving with Frank’s for years! 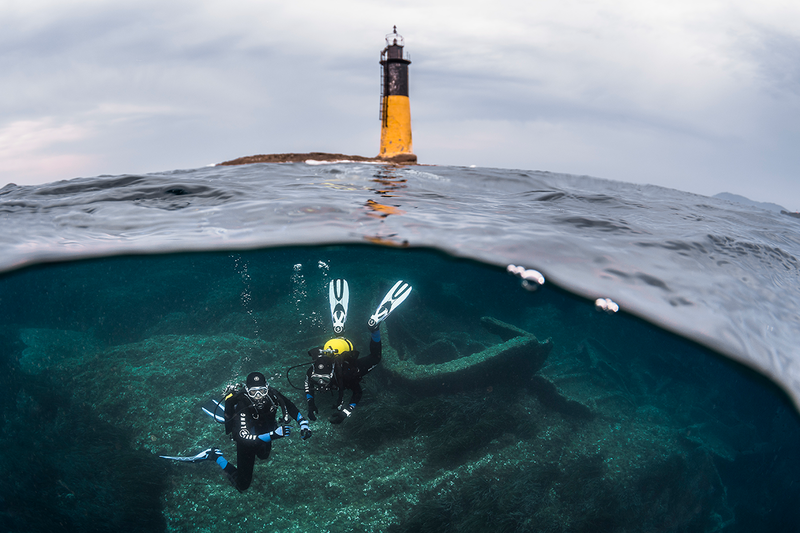 Trips are fun, personal attention is great, and Frank always help you get the correct equipment to make that perfect dive. Nothing like a mask that fits!! What a wonderful experience. Walked into the store with no diving knowledge and finished course looking forward to my first open water dive. Frankie and the other instructors were very patient and more than willing to help with certification process. 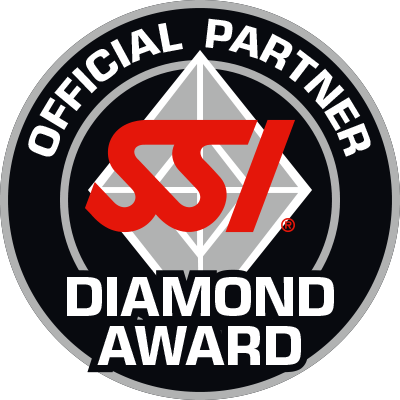 The Best SSI Dive Shop and Training in the Region! 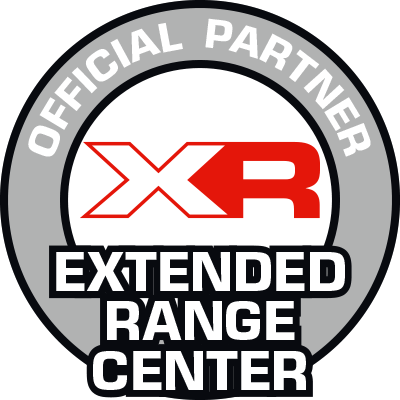 This is an awesome place to get certified and buy or rent gear. The staff is super friendly, trustworthy and helpful. They are all about making sure you’ll be safe, having fun and they don’t try to sell you a bunch of stuff you don’t need. Highly recommend this dive shop!!  The only place to go and get certified for scuba diving. Dennis and I already had our cards but wanted our kids to start diving with us. Frankie, Tim and Jill are the real deal! They were patient and worked so great with our kids that as a mom I had zero fear watching my kids disappear underwater knowing they were in great hands! Highly recommend Franks Underwater for the best diving experience! insurance and medical assistance. 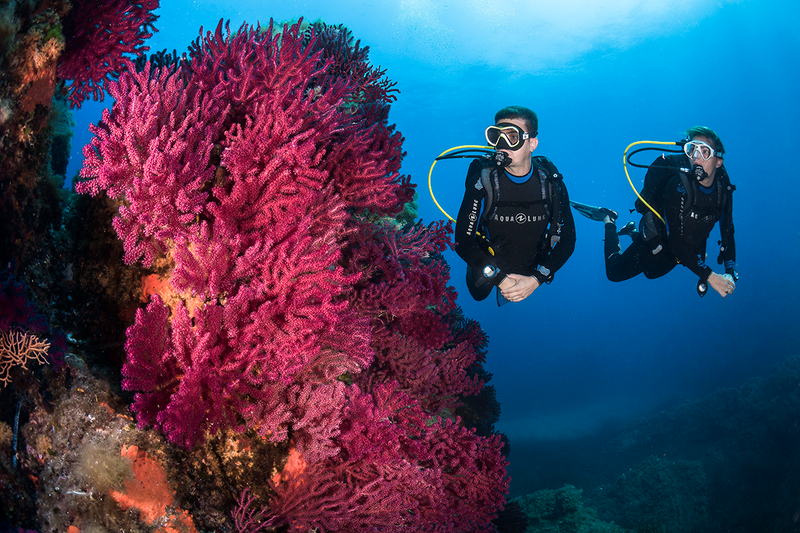 For your safety dive insurance is required for all dive travel with Frank’s Underwater Sports. Blue spotted ribbon stingray, Gili Air, Indonesia. Quite the smile on this girl in Sydney Australia. Reef shark in Nassau Bahamas.